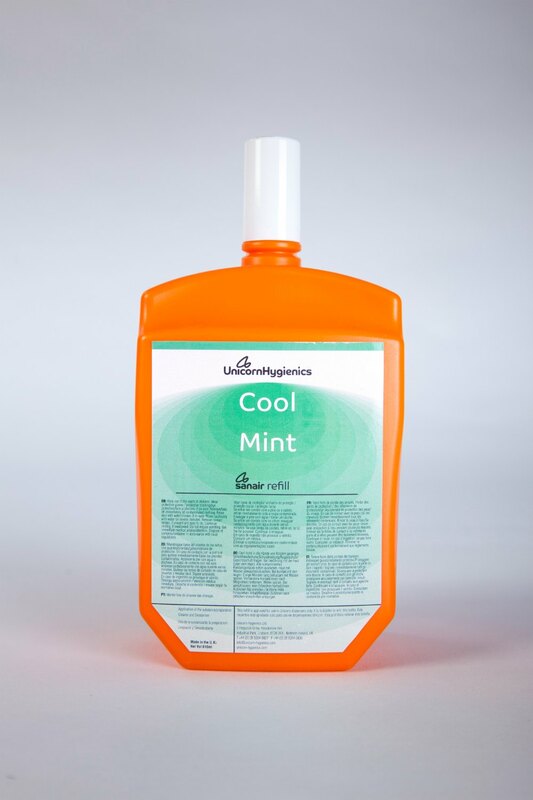 Cool Mint is part of our Fantasy range. 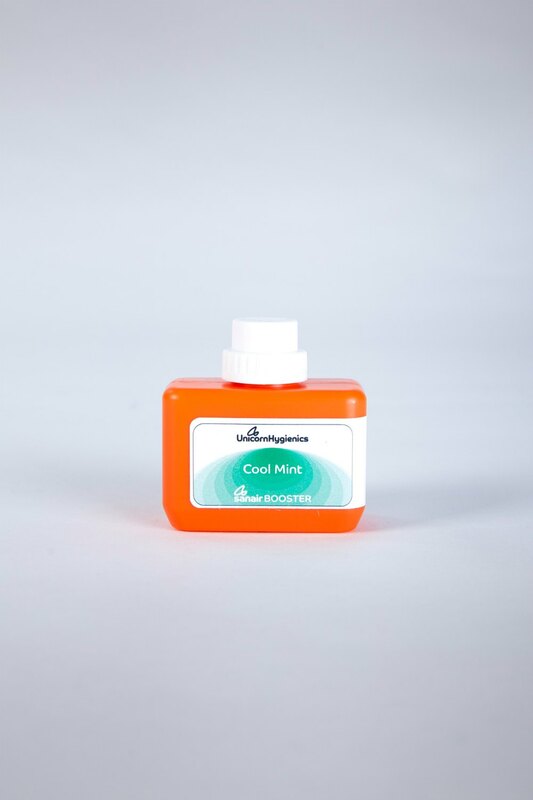 A fresh, penetrating and cool mint scent composed with a mix of peppermint, spearmint and eucalyptus. 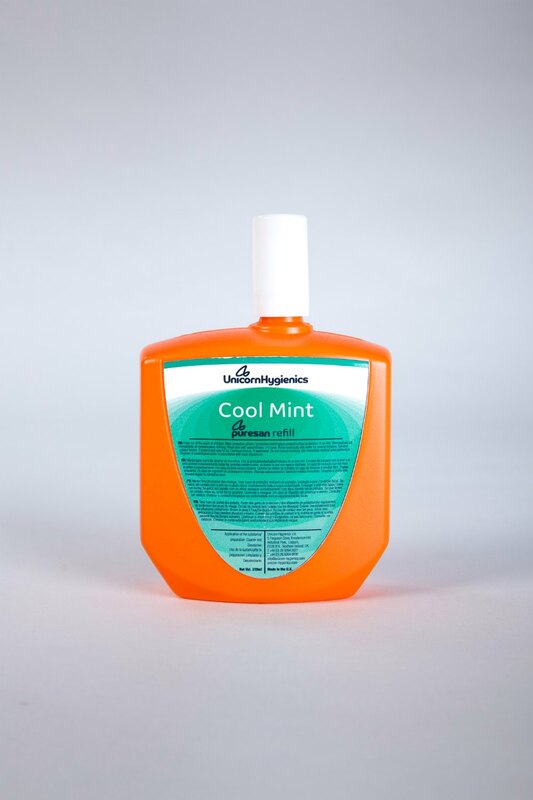 Mint oils are blended with moss and muguet to neutralize the strength and bring a pleasant sweetness.